Harmen Rockler is the PR/Marketing coordinator at Farr Yacht Design. He has been sailing since he was 10 years old. He grew up sailing at Community Boating, Inc. in Boston – the U.S.’s oldest public sailing center. From there, he helped start the Syracuse University Sailing team, racing in regattas throughout the Mid-Atlantic region. 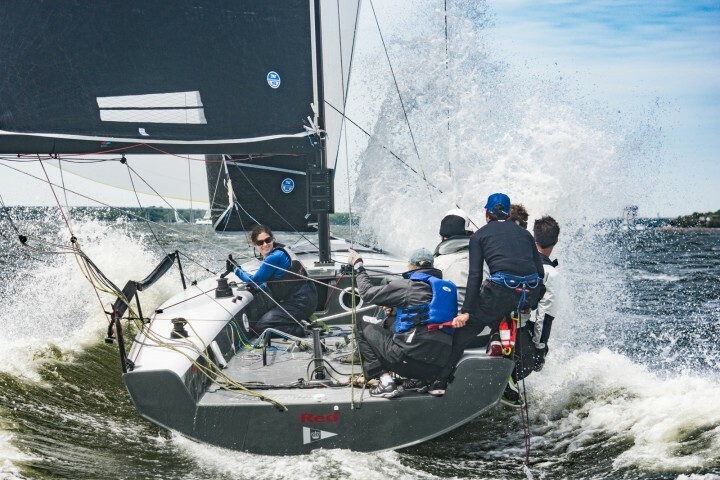 As part of his position at Farr Yacht Design, he photographs Farr-designed yachts in a variety of events.